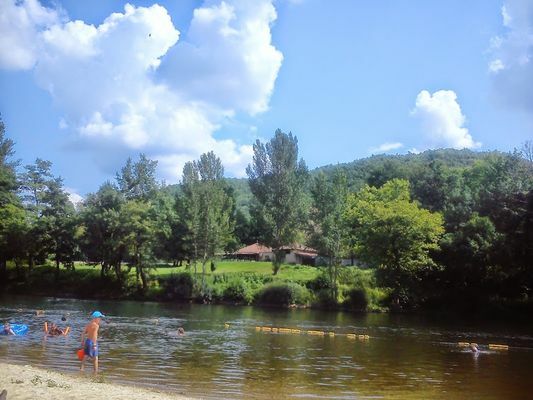 Bathing in the river Lot, in "Méouré", beside the Les Vignes camp site. Supervised bathing, snack bar at the camp site. Bathing free to the public, whether or not you stay at the camp site.